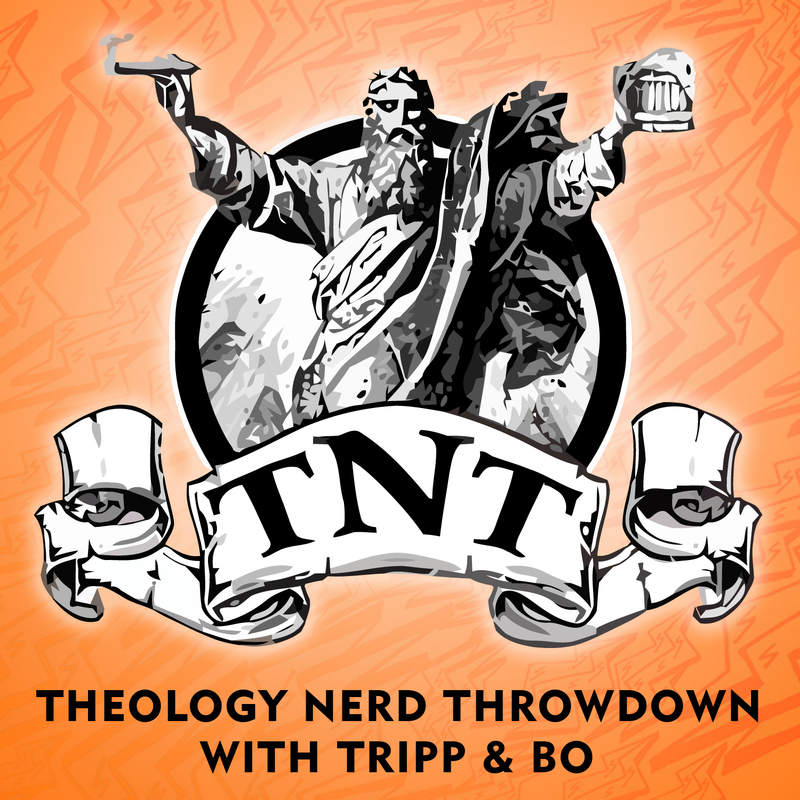 This TNT Call-In is packed with conversation and contentious perspectives about God, culture and evangelical ‘orthodoxy’. 5 calls provide more material than Bo and Tripp can possibly deal with in one episode. At min 55 the ‘Al’ vs. ‘The’ debate resurfaces in a brand new way to end the show. May 16 we have called a Deacons Meeting in LA. May 28 we have a Deacon Distillery in Sacramento after the NT Wright lecture.